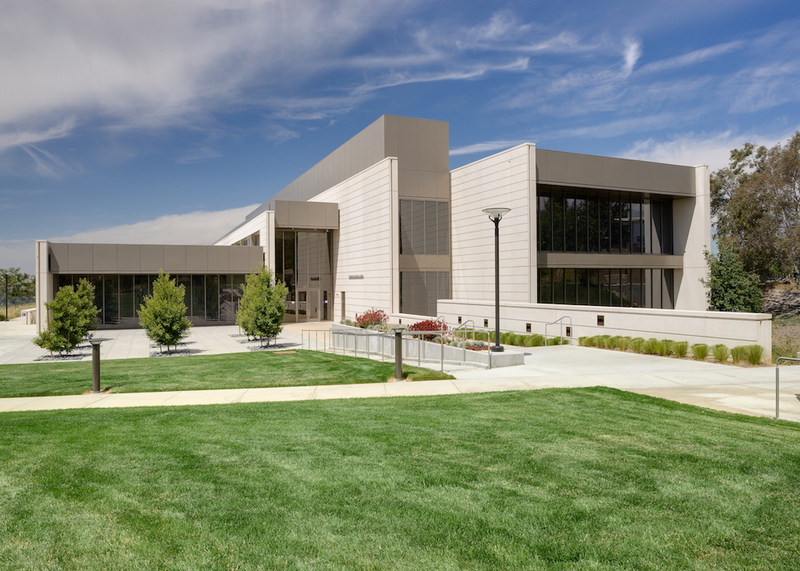 Crafton Hills College (CHC) is one of the most frequently searched colleges in America, according to a recent internet keyword search of United States colleges. Crafton Hills is a public two year community college, serving San Bernardino and Riverside counties in the state of California. The college was established in 1972, and currently serves more than 6,000 students each semester, in both credit and non credit courses. 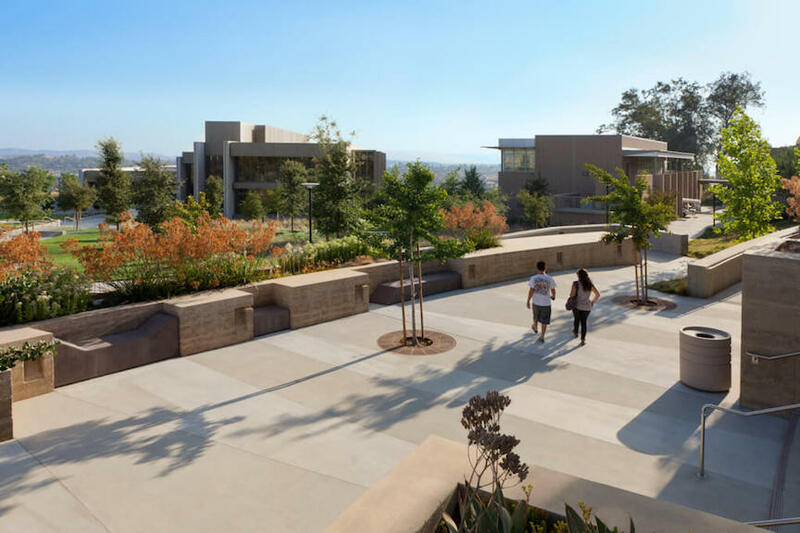 Crafton Hills is part of the California Community Colleges System, which means transferring to four year state universities should not be too difficult. CHC is accredited by the Western Association of Schools and Colleges, which is the accrediting body for the state of California and the Western Pacific. Here are the answers to some of the most frequently asked questions about Crafton Hills. 1. Where is Crafton Hills College? 2. What types of degrees are offered at Crafton Hills College? 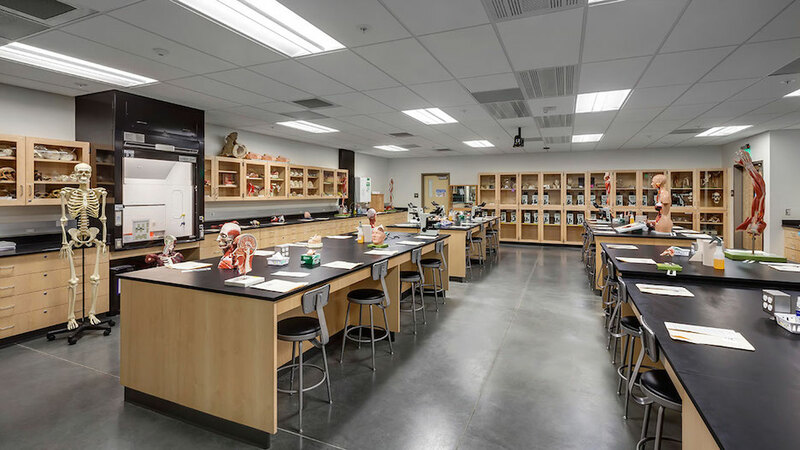 Crafton Hills offers dozens of Associate degree programs, dozens of transfer degree programs, and dozens more occupational certificates. 3. What courses and programs are offered at Crafton Hills College? 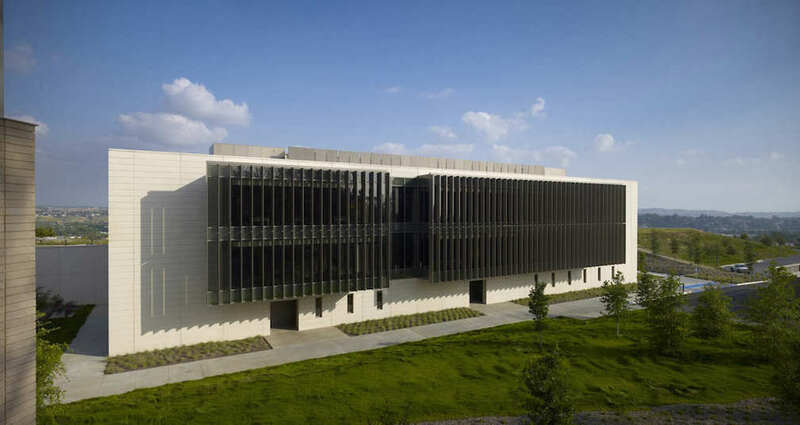 4. Who should attend Crafton Hills College? CHCC is an appropriate choice for California residents of any age who want to save money on their college educations, especially those who live in the general area of California known as the Inland Empire. CHC also features numerous skilled trade certificate programs for people who want to join the workforce immediately after graduation. Crafton Hills also provides veteran's services for those who are enlisted in the military. 5. Why attend Crafton Hills College? Useful student services include parking, childcare, career counseling, a tutoring center, and financial aid, among others. Crafton Hills features a Study Abroad program to London and/or Spain. 6. How much does it cost to enroll at Crafton Hills College? Other fees may also apply. These may include application fees, registration fees, testing fees, licensing fees, accreditation fees, and others. 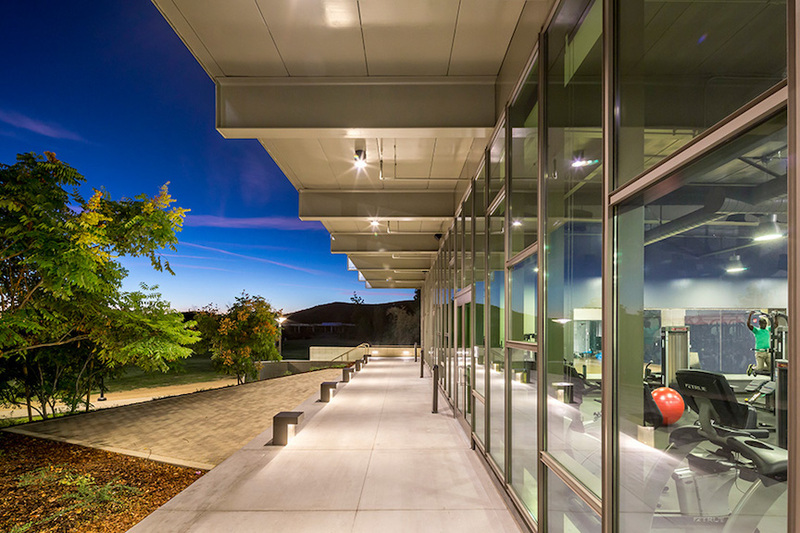 Financial aid may be available in the form of scholarships, grants, loans, and work study programs, to help students pay for their educations at Crafton Hills. 7. How long does it take to earn a degree from Crafton Hills College? Still, roughly three out of four students enrolled at Crafton Hills attend the school part time. In these cases, it is entirely up to the student how long the process will take. 8. 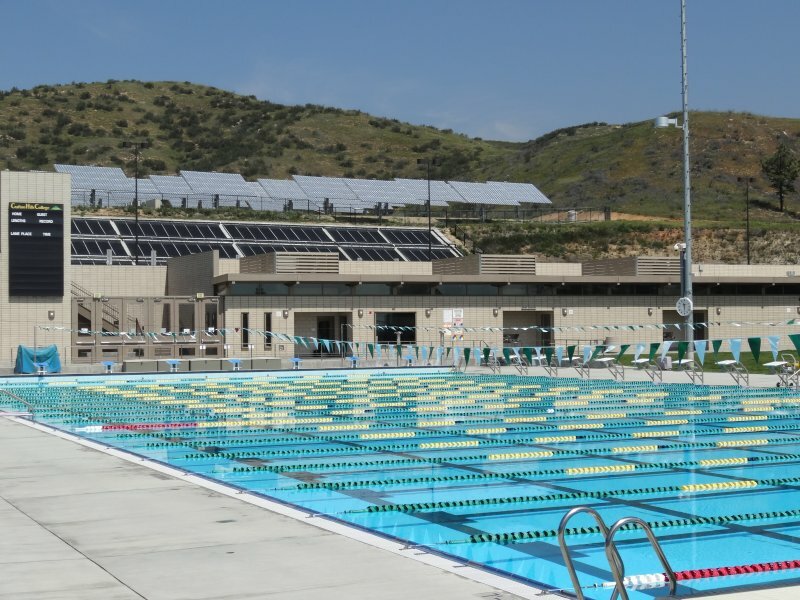 What is the Crafton Hills College campus like? The campus of CHC occupies a suburban setting that spans almost 500 acres, and is home to a number of academic and administrative buildings. 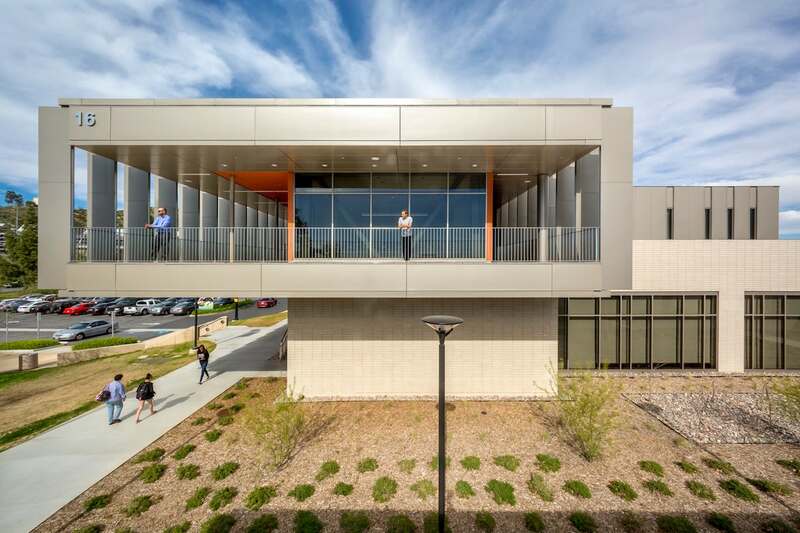 These include a Chemistry and Health Sciences building, a Learning Resource Center, an Aquatic Center, and a Student Center with a full cafeteria. There is also a campus bookstore and library. There is no on-campus student housing at Crafton Hills, although affordable apartments are not too far away. The athletic teams at Crafton Hills are called the Roadrunners. The school colors are green and gold. Intercollegiate sports for men and women at CHC now include swimming. Among the other on-campus student interest groups are an Anime club, an Aquatics club, a Black and Latino United club, a Geology club, a Dance club, a Gamers club, a Physics club, a Student Veterans club, and an art and literary magazine called the Sand Canyon Review, to name only a few. 9. What is the Crafton Hills College neighborhood like? 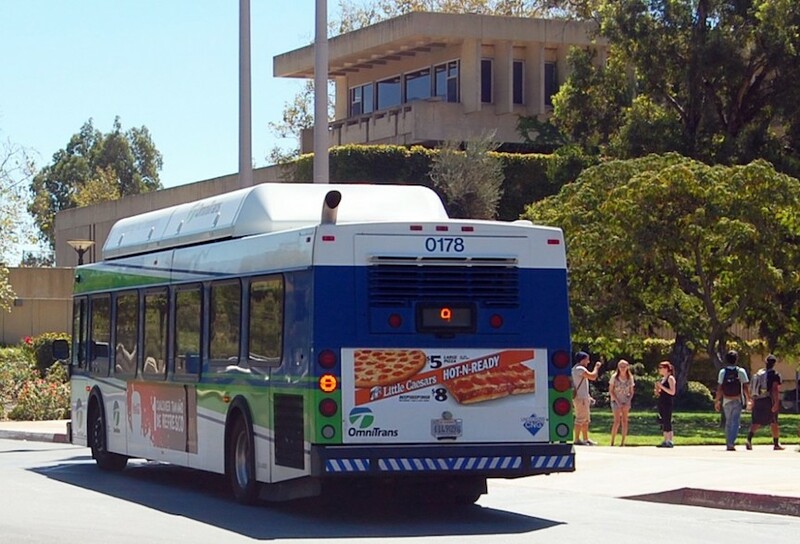 The Crafton Hills campus and surrounding areas are served by two bus lines - the number 8 and the number 19. However, some students may find a personal vehicle useful for getting around this area. If you do have a car, local area attractions include Yucaipa Regional Park and the San Bernardino National Forest. In the city of San Bernardino, you might enjoy an indoor go-kart track, the Norton Air Force Base Museum, and the Original McDonald's Site and Museum. 10. What are the distance learning options at Crafton Hills College? CHC has many online courses, available through a Learning Management System (LMS) called Canvas. New online courses are offered each semester, as well as hybrid courses that combine classroom and distance learning. 11. What is the contact information for Crafton Hills College? You can reach the main switchboard of Crafton Hills by calling 909-794-2161.